Surrounded by people who have their Master’s degrees, I often feel like a friggin’ idiot toy with the idea of going back to school. Until I think about all the debt I’ll accumulate, which is a soul-crushing thought since I’ll essentially be debt-free this year. During undergrad, I was one of the lucky ones. College cost me next to nothing due to being raised in a single parent, low income household. If I didn’t get the aid and grants that I received, college would have been extremely difficult, maybe even impossible. Though my mother would have held a butter knife to my neck and forced me to go to college ensured I went to college, I would be tens of thousands of dollars more in debt. College is not cheap, and with reports that high-skilled labor is on the decline, some speculate that higher education might not be worth the price tag (current average: $24,000). With that being said, that is why the program I’m about to share with you is absolutely essential. PelotonU is an Austin-based debt-free college program. You heard me: 100% debt-free. Created to give opportunity to economically disadvantaged youth, PelotonU is hoping to change a model that is putting kids and families in debt. I had the privilege of meeting with these inspiring individuals and wrote about the organization for CultureMap. Please read more about this innovative idea, one that I hope will be the future of higher education. 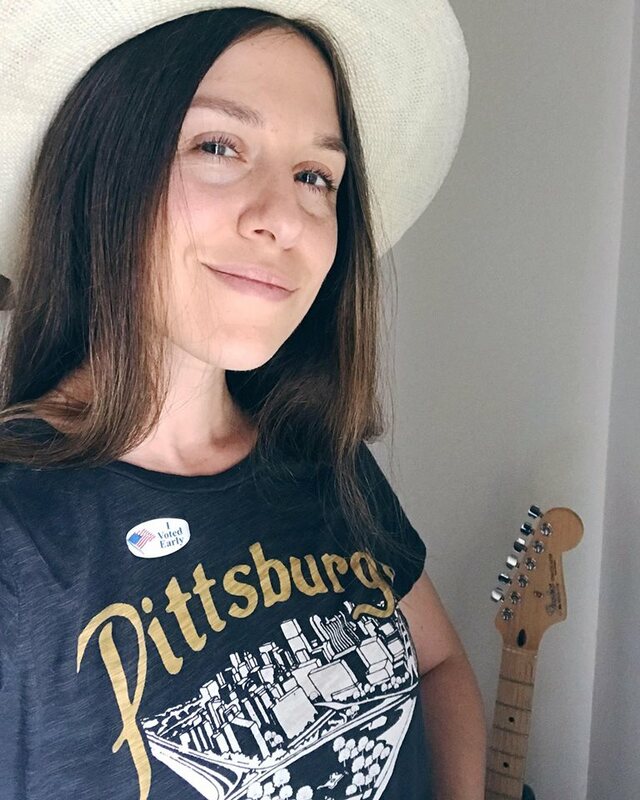 What if for your entire life higher education seemed like an unattainable dream, and one day the opportunity to attend college became a completely debt-free reality — would you take it? 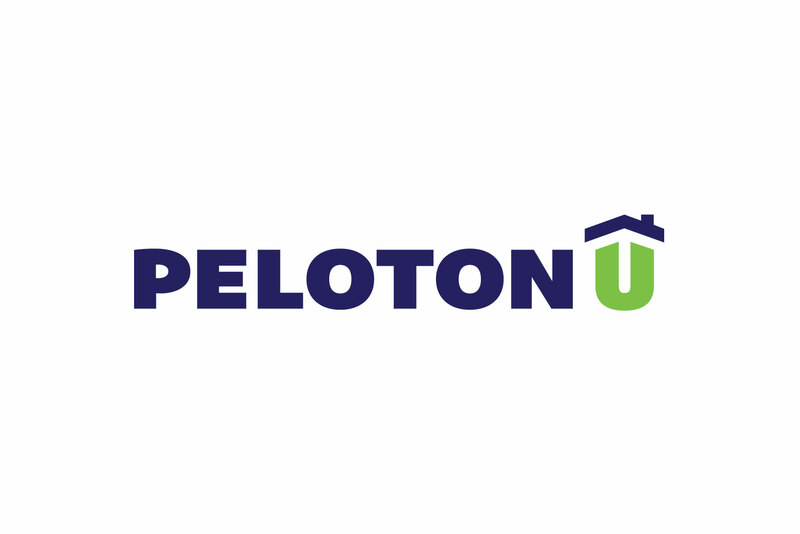 In Austin, a new program, PelotonU, is not only offering a debt-free college degree, but job placement and one-on-one mentorship in hopes of changing the lives of economically disadvantaged youth. Created by two individuals who believe in higher education for all — Rex Gore, an Austin-based entrepreneur and philanthropist, and Hudson Baird, a public policy graduate from Vanderbilt University — PelotonU is not your typical pathway to a college degree. Aimed towards students “unlikely to start or complete a bachelor’s degree on time,” candidates are submitted by teachers and religious leaders and selected upon their “employability and compatibility” skills. Students must also pass a drug test, as well as show strong work ethic and the ability to cohabitate. Currently in its second semester, the program fosters seven all-male students and is hoping to expand to 25 male and female students next semester.